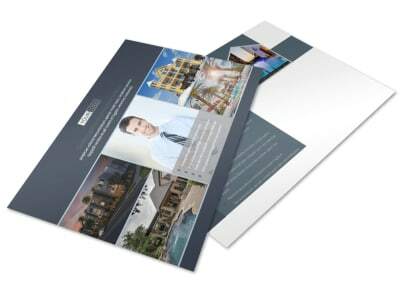 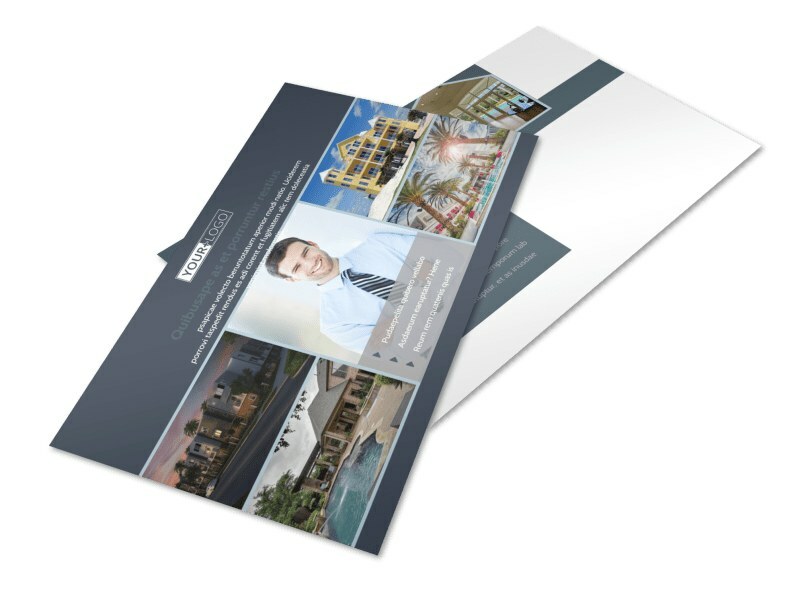 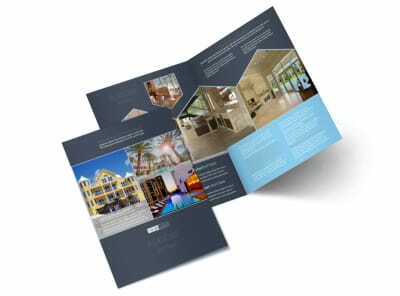 Customize our Condominium Complex Postcard Template and more! 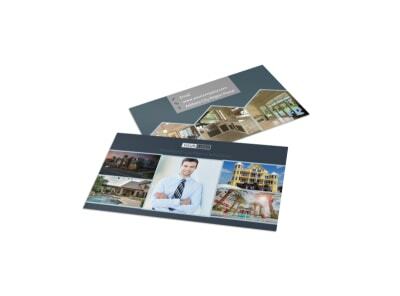 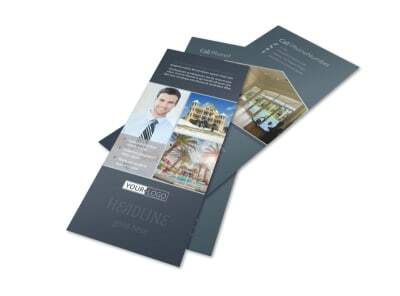 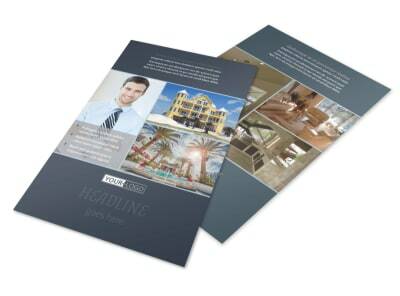 Promote an open house for one of the condos you represent with condominium complex postcards. 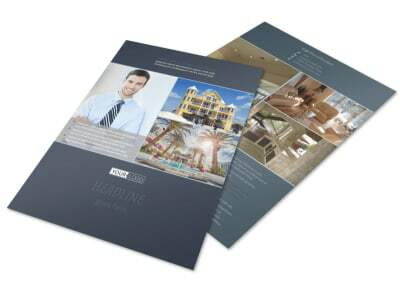 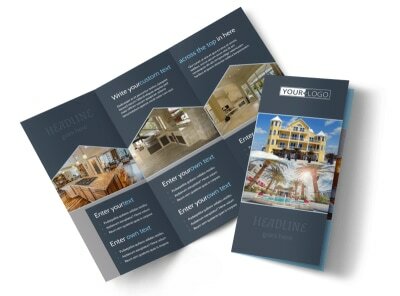 Utilize our user-friendly online editor to customize a template with images of the inside of the condo that’s available, along with relevant text and other design elements to make your message stand out in the mail. 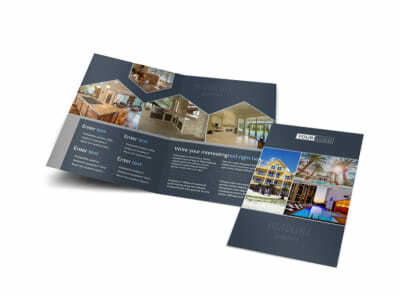 Start designing today.